Talk Tuesdays:w/ Lt. Governor Candidate, Leland Cheung; Prince’s Twitter Qs & As. Weekly Political Tweet: An All-Male SCOTUS Vote on Birth Control! 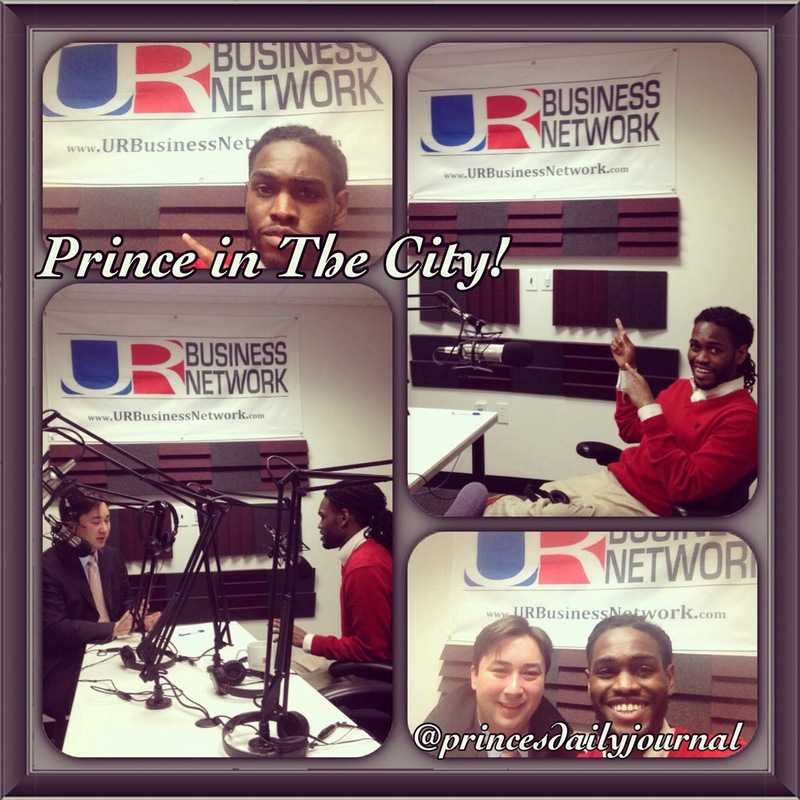 Networking: Prince in the City’s Twitter Questions Answered! I’m back in the studio w/ UR Business Network to discuss current events and politics on my radio show, “Prince in The City.” I will post my talk with Leland Cheung later this week. 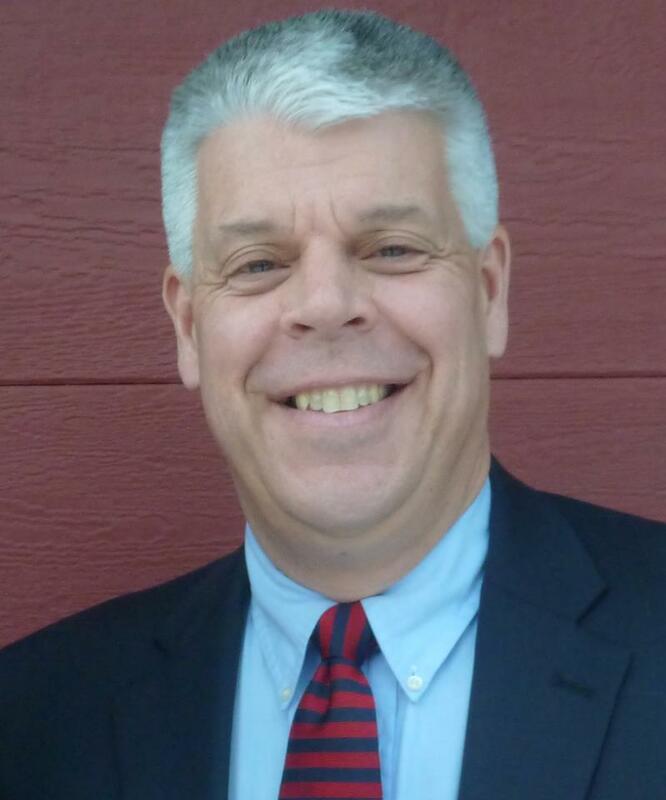 Also, as part of my Talk Tuesdays segment, I will be interviewing Jonathan Edwards–another candidate who is running for Lt. Governor in the state of Massachusetts. I will sit down with him and ask him questions about his candidacy and his personal journey in life. During my interview, I will take questions from the Twitterverse for Jonathan to answer. So if you have any questions for Leland, please hashtag (#) your Tweet: “#PrinceinTheCity”, and I will be sure to take them down. Please tweet your questions by Tuesday! Remember that you can find all of my interviews with these candidates, under “Meet The Candidates,” which is found on the header of my website. Motivation Monday!, Talk Tuesdays, Weekly Political Tweet or Report, ThrowBack Thursdays, Saturday Book Read w/ Sharine Jones, & Weekly Spiritual Digest.